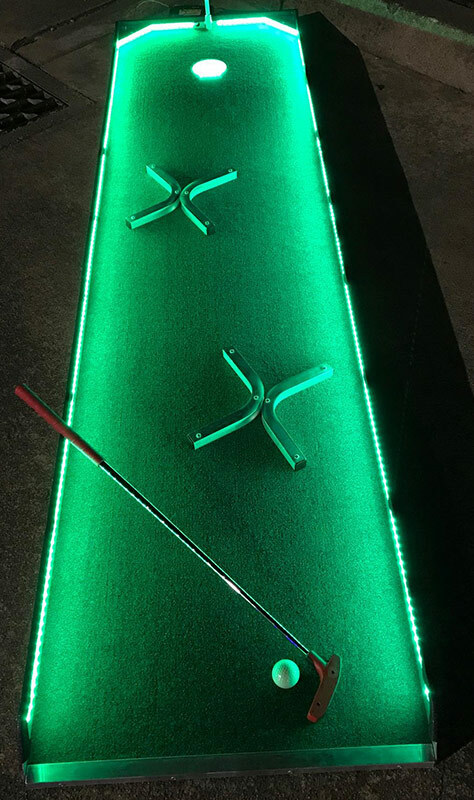 Video Amusement is proud to introduce LED 9/18 Hole Mini Golf Game for rent. 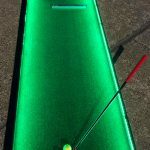 Everyone loves mini golf and now you can play the game in total darkness with the help of LED illumination. 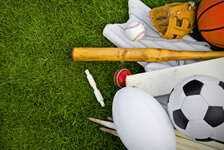 We will bring that same fun to your event in the park, on the beach, office. 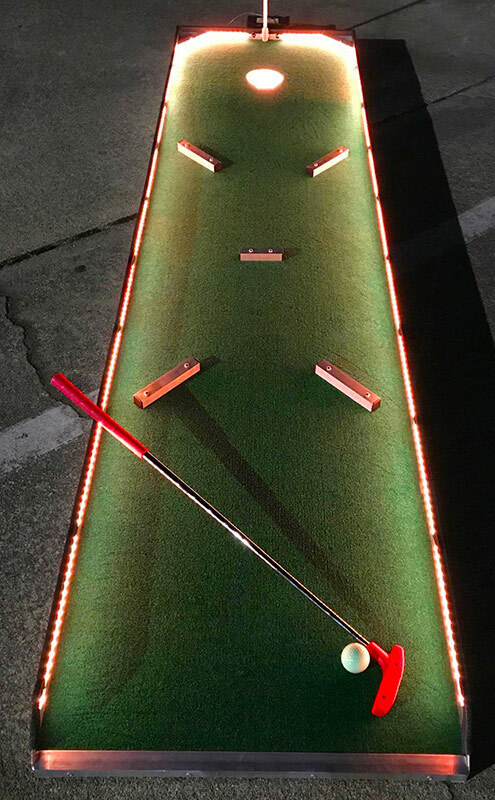 Anywhere you want to enjoy our LED 9/18 Hole Mini Golf Game Course! 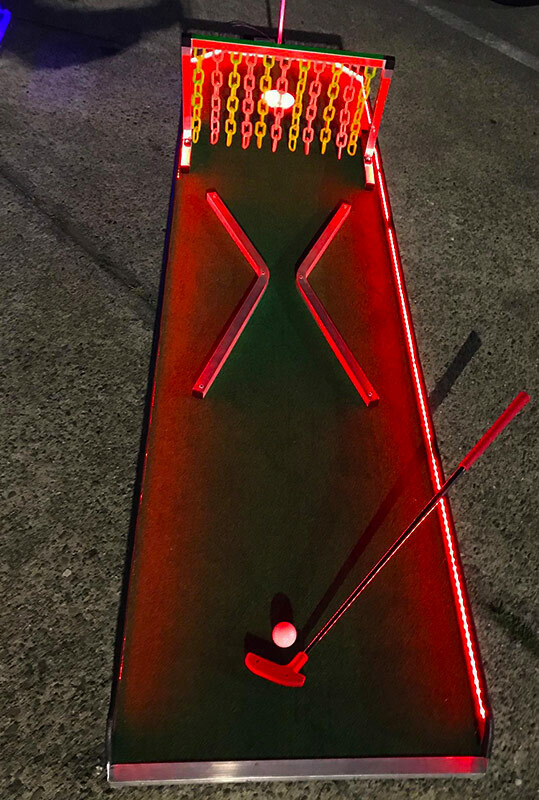 Start practicing your putting skills and show off those mini golf skills! 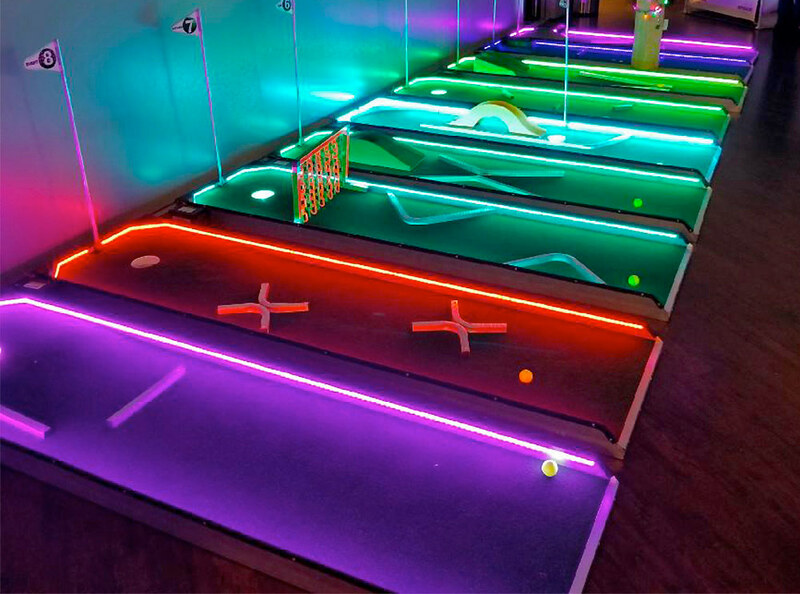 The LED 9/18 Hole Mini Golf Game lanes can be rented as an entire 18-hole or 9-hole course or each lane can be rented individually as well. 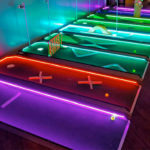 Individual lanes are great for a fun to play for everyone or rent the entire 18-hole course for a real challenge and competition! 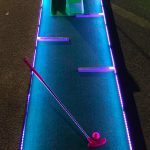 LED 9/18 Hole Mini Golf Game course has plenty of challenges for you and your guests to overcome. 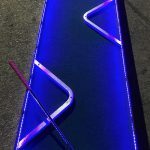 The LED 9/18 Hole Mini Golf Game course has many exciting obstacles. 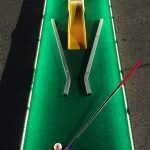 Bridges, hills, blocks, traps, and many more to put your putting skills to the test. 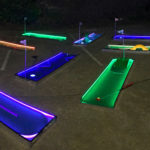 Just as many great mini golf courses, we also have 360 loop. 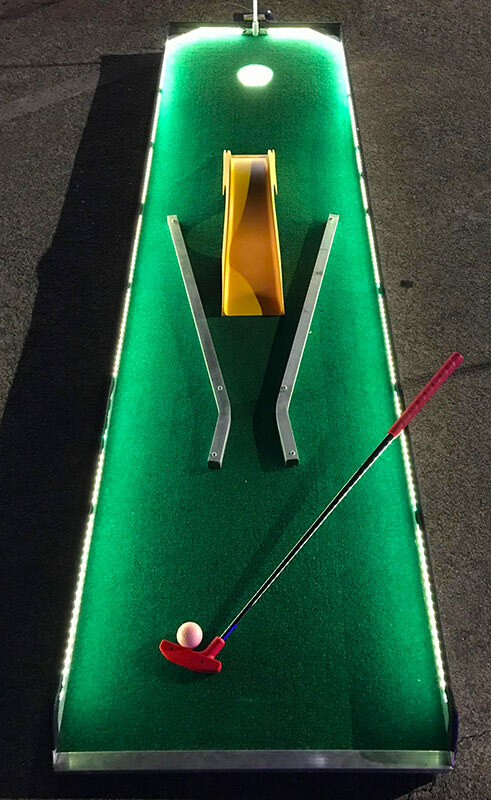 This will enhance the challenge for the players of all ages. 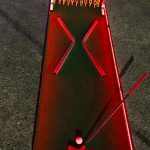 Obstacles are setup individually at every event. 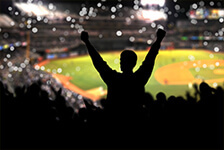 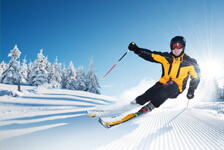 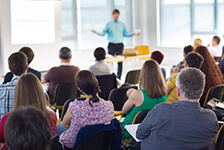 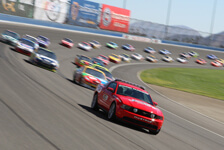 We adjust them to suite your challenge and skills of the players. 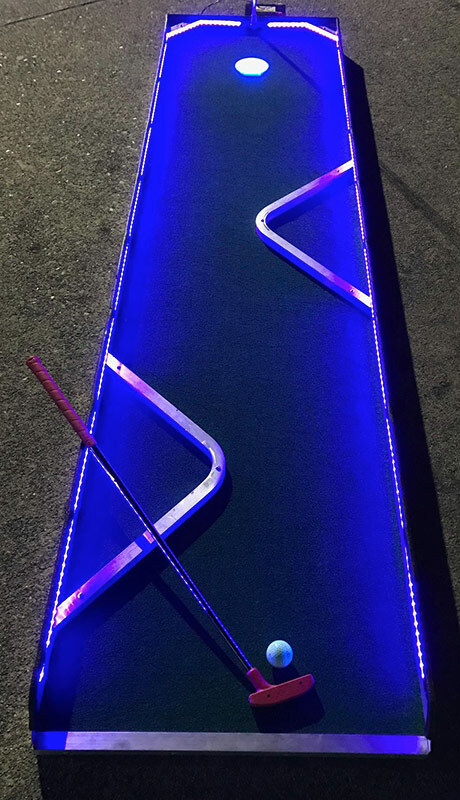 Our LED 9/18 Hole Mini Golf Game rental course is fast and easy to set up anywhere in the office, park, backyard, beach, conference hall etc. 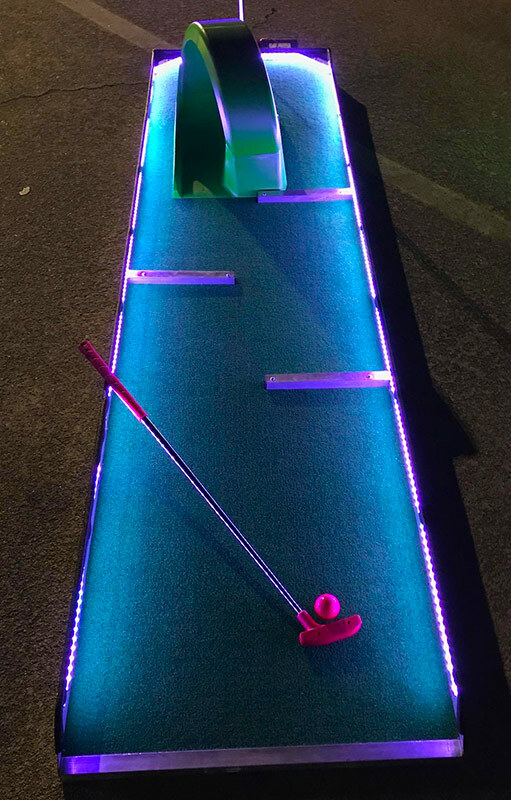 This makes the LED 9/18 Hole Mini Golf Game rental course perfect for any event! 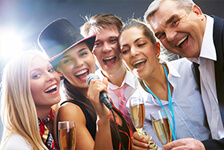 It is great game as a team builder or icebreaker at any party! 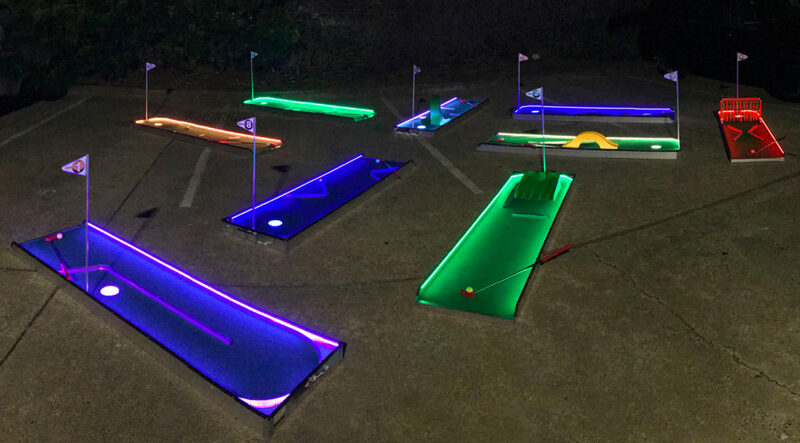 Video Amusement will setup the entire LED mini golf course together as a competition. 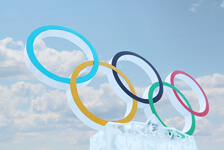 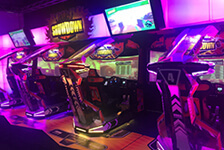 The teams or individual players will be able to compete for the best score. 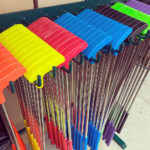 We even supply the pencils and score card. 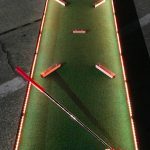 Or we can have the mini golf course as a free play for everyone to have fun and avoid pressure of competing. 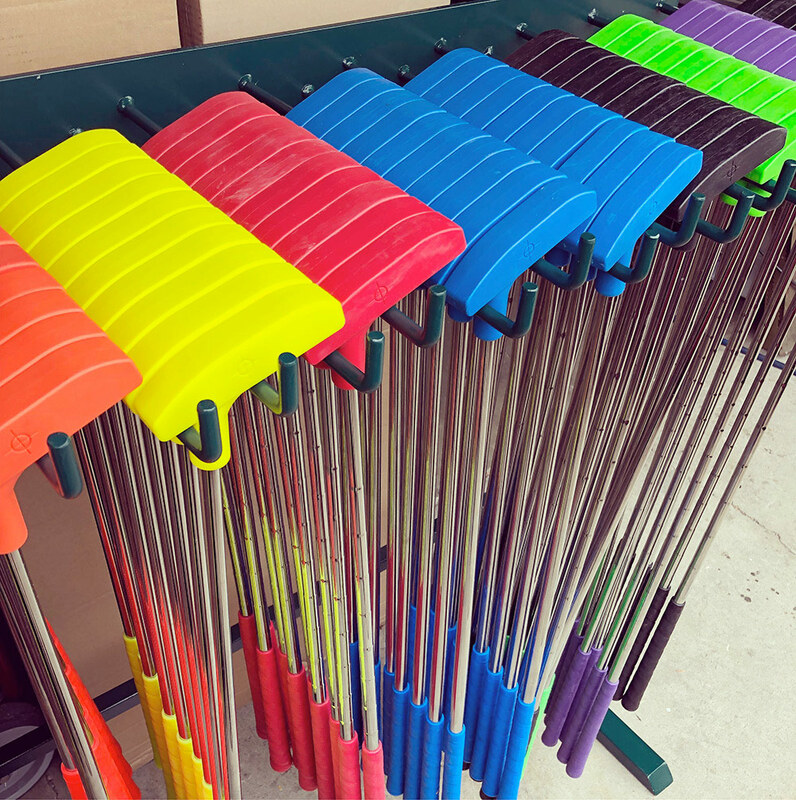 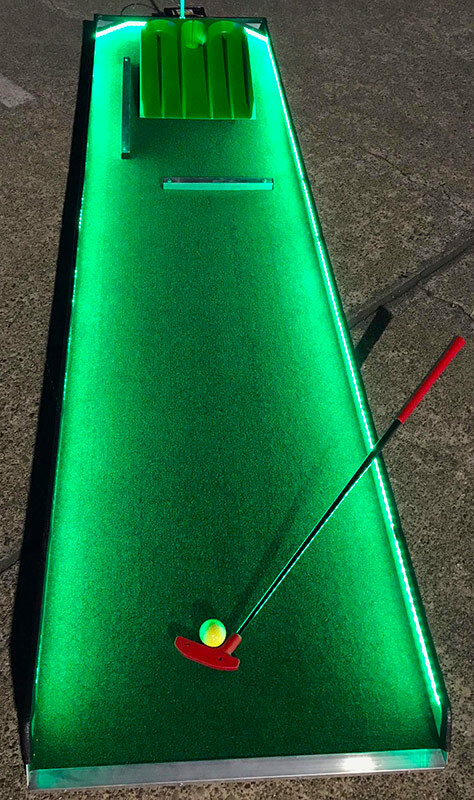 We setup the Mini Golf Game rental course with everything you need to play; colored golf balls, various sizes of putters and power to light up the colorful LED lights. 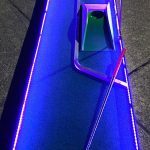 The LED 9/18 Hole Mini Golf Game lanes for rent can also be set up with individual color lights or fade in and out of the available colors and creating moody and dynamic ever-changing array of lights. 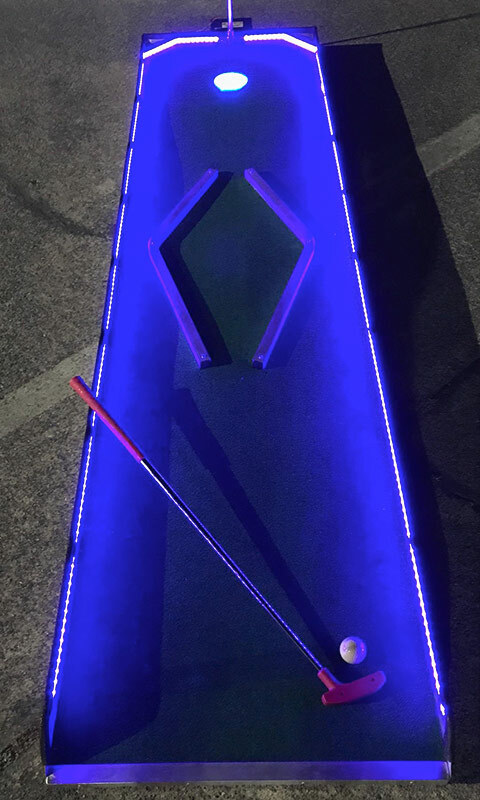 We deliver our LED 9/18 Hole Mini Golf Game in California, San Francisco, San Jose, Santa Clara, Santa Cruz, Palo Alto, Monterey, Sacramento, Los Angeles, San Diego, Silicon Valley, East Bay, Central Coast and Bay Area cites as well Las Vegas Nevada. 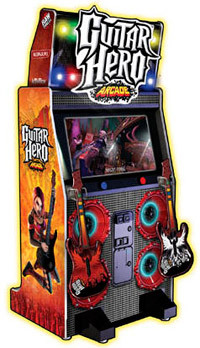 We have several units in stock and ready for your guests to enjoy. 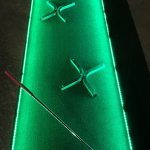 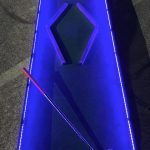 We can customize LED 9/18 Hole Mini Golf Game with your company logo or custom graphics to make your company stand out at any event or trade show. 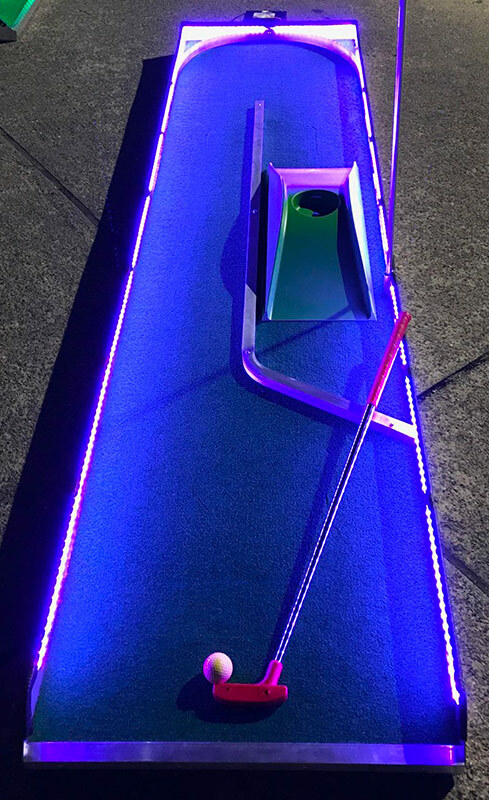 To learn more about the LED 9/18 Hole Mini Golf Game custom branding graphics & wraps, please call our friendly representative.